With spectacular views of the Carson Valley and Sierra Nevada mountains, Sunridge is a thrilling course, an e-ticket ride on the links. New owners at the course have improved fairways, greens and overall conditions, making this a hidden gem of the Divine 9. It is certainly possible to lose more than your shirt in Nevada, should the cards, dice and slots run cold. Yet if golfers stay away from the felt and stick to the kind of green that grows, they will likely save enough money to buy souvenir shirts from their favorite courses along the Devine Nine Golf Trail. Each of the courses has its allure, but the Genoa Lakes Golf Club & Resort Lakes Course, which has been ranked the third best course in a state filled with great courses, is a sure thing. 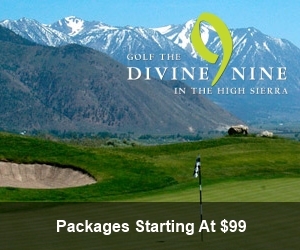 Accuracy is at a premium, since the course doesn't have "Lakes" in its name for nothing, and the criss-crossing of the Carson River and the meandering deer and the extremely true greens all combine to create an outstanding golf experience. 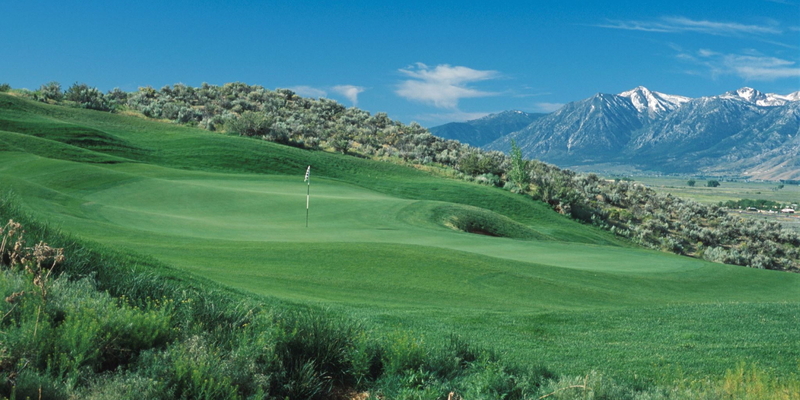 More than 1700 rooms divinely central to Nevada golf courses and other area attractions. In Carson City and the Carson Valley, your lodging choices range from historic bed and breakfasts (with modern conveniences, of course), to comfortable motels, to exciting casino-hotels. You'll also find a selection of rates and features - pool, fitness center, meeting space, business center and more - to match your needs. Watch the The Golf Club At Genoa Lakes Video. Watch the Divine 9 Video.